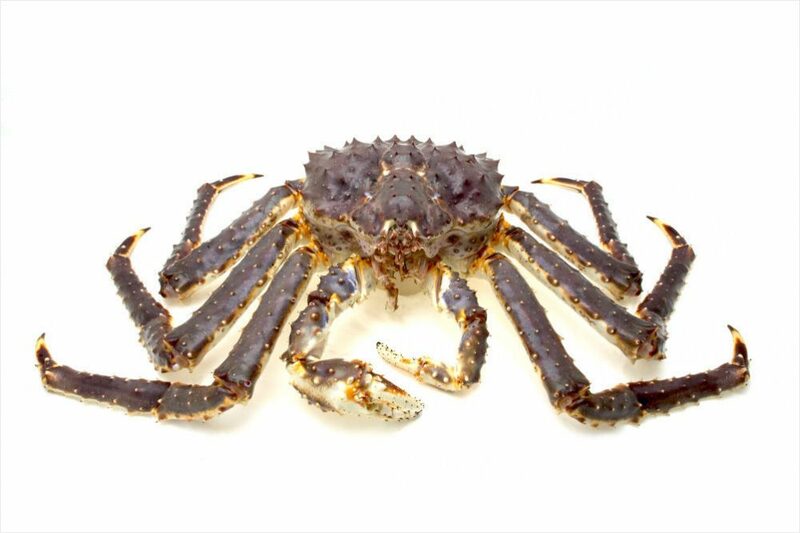 Arctic Blue export Arctic King Crab, Paralithodes camtschaticus from several factories in Norway. Arctic Blue pack live king crab in additon to fresh cooked, raw frozen and cooked frozen. We pack under Arctic Blue brand and private brand due to request. Range of product covers both Ho-re-Ca and supermarket segment in additon to traditionnally seafood markets. In 2010 we will introduce canned King crab. The factories is situated in Finnmark, in the middle of the king crab cathing area in Norway. In addition to the local coastal fleet, rawmaterial is ensured by many vessels operating during the season july-february. NEW: 13.06.2010 Arctic Blue AS have just introduced unique canned products of king crab. 16.06.2009 Arctic Blue have newly established a factory to do all valueadded production. for the season 2009/2010. 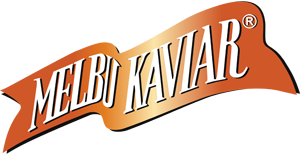 We are now in position to make the most competetive prices from Norway on following products of king crab. Merus, shell on, shell off, splitted. single legs, splitted, shell on. We do all possible products of king crab based on request, in addition to the traditionally products. dont hesitate contacting us. I consent to Arctic Blue collecting my details through this form.